Since 1966, ACEWERX has been a leader in the research, development and distribution of automotive products and lubricants. Our main distribution facility is located in Northamptonshire, United Kingdom. With our products being available throughout the world, we have become a well known and recognised name within the automotive industry. 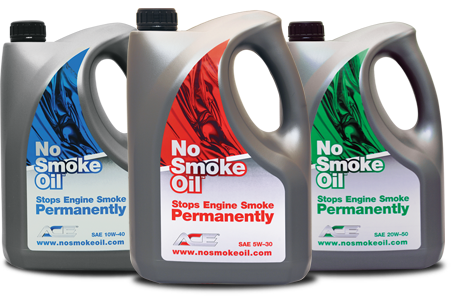 How to stop engine smoke and pass emissions testing? ACE New Haw, Surrey, UK. © 2016 NoSmokeOil. All Rights Reserved.